Must -Have of the Day: Go Military Style! One of the biggest trends for fall fashion this season is military style! Think back and rewind to 10 years ago, would you have ever thought that a military style outfit would ever look so chic and sophisticated? Probably not but it sure does today. Lots of fashion designers have come up with various collections with military style outfits that look edgy but still chic. The classic military style outfit does not limit the pieces to the basics. To add a bit of womanly sophistication, little details such as oversized and ornate buttons on jackets and obligatory leather black boots are ideal for a young girl. 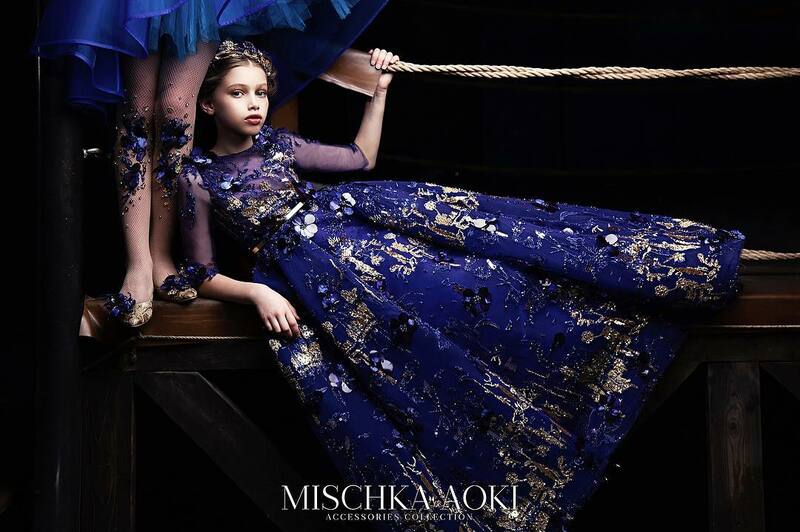 Girls gorgeous military style dress by Dolce & Gabbana. A sleeveless A-line dress made in a soft brushed wool with a silky lining. 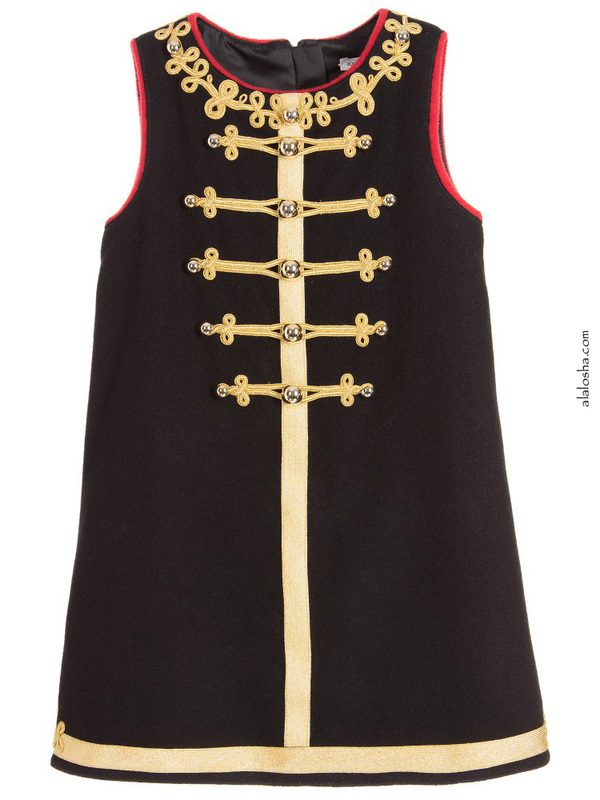 It has gold military braiding with decorative buttons on the front and is trimmed in red. The back has further braiding, with a concealed zip covered with more decorative buttons. Smooth black cotton jacket by DSquared2 with a standing collar and silky smooth lining. 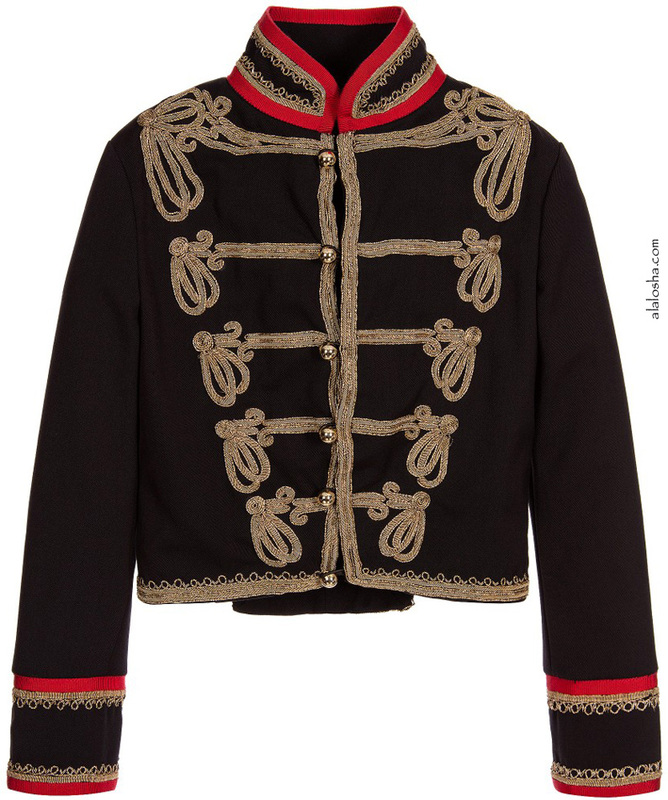 The jacket is heavily embellished with gold chains in elaborate military swirls. There are round gold buttons on the front to fasten. 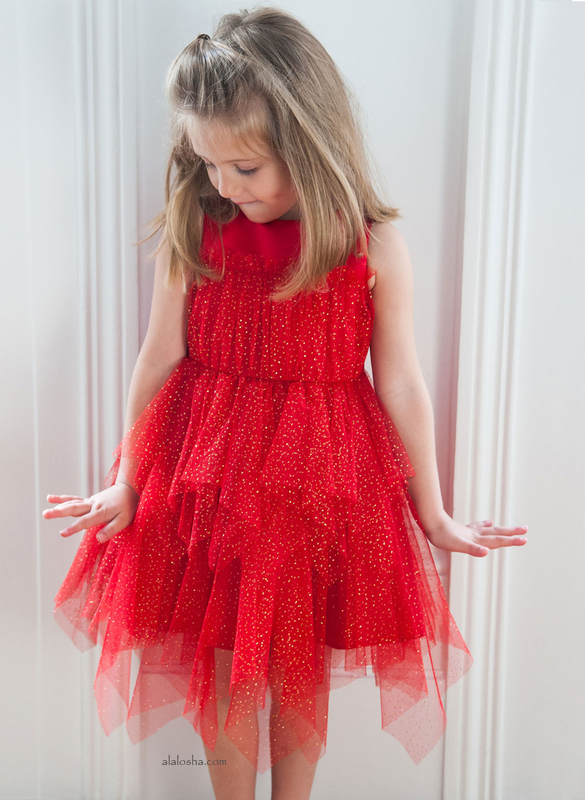 The collar and cuffs are framed in a contrasting red ribbed ribbon, suitable for both boys and girls.